It is one thing to be motivated by our outrage at the lies and manipulation we are subjected to each and every day. It is another thing entirely to be driven by blind hatred of this system. 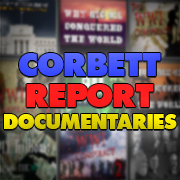 Tonight on the final episode of Corbett Report Radio James warns against the temptation to define ourselves by hatred of the way things are and offers an alternative: to define ourselves by love for our friends and family, the world around us, and the world we can help to bring into being. 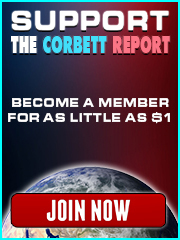 Join us tonight for the final voyage of Corbett Report Radio.